Laos is a forested, highland country in Southeast Asia along the upper Mekong River. 80% of the population lives in rural areas and subsistence agriculture dominates the economy. Recently, foreign investment has promoted hydroelectric dams, the mining and lumber industries, and cash crop plantations, but poor, rural farming families, the majority of the population, see little of that investment capital and still face seasonal scarcities of rice, child malnutrition, and a lack of access to education. More tons of explosives were illegally dropped on Laos during the Vietnam War than during all the bombing campaigns of World War II combined. 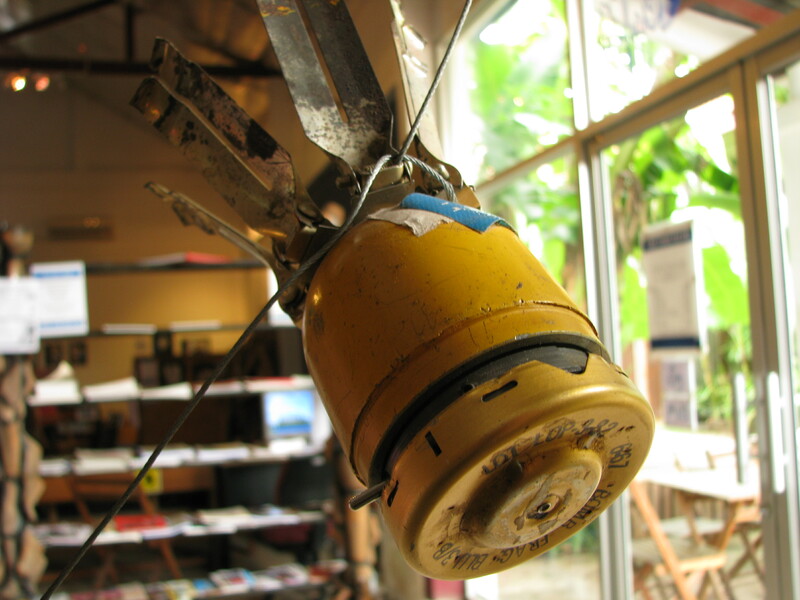 More than 25% of the land in Laos is contaminated by cluster bombs. This land is too dangerous to be used for agricultural production, but despite the danger, Lao villagers are often forced to farm on land that contains unexploded bombs in order to feed their families. Together with a global cloud of witnesses, MCC advocates for a global ban on cluster munitions to help prevent future generations from facing the same dangers. A significant step in this effort came on 1 August 2010 when the Convention on Cluster Munitions became binding international law. Unfortunately, Canada and the United States, along with other significant stakeholders, have yet to join the convention. MCC Laos currently works for sustainable community development in partnership with district-level government organizations on projects in agriculture, nutrition, HIV/AIDS education, and small-scale irrigation. Through legal education and land surveys, MCC works with rural communities to prevent conflicts related to land and natural resource management. Through Global Family, MCC Laos sponsors a youth volunteer peace group that trains others on peacebuilding and conflict transformation and programs for primary school teachers to enhance their teaching skills. I just come across your page…it is such a great initiative to promote peace in the community without compromising to enhance local economy and poverty reduction. I’m a Lao student who study in Australia at Victoria University. My major focuses on Community Development. Currently I’m doing a research project that related to Lao youth and peace-building, and really keen to know more about your project. In particular, if I have a chance to talk to the youth group (if any) who participate in this project it will be fantastic. Thank you for your interest. I have forwarded your e-mail address to Crystal Zook, the MCC Peace Group Adviser. She will try contact you as soon as it is possible. I wish you success in your research project and hope that you can get good information from the MCC Peace Group.